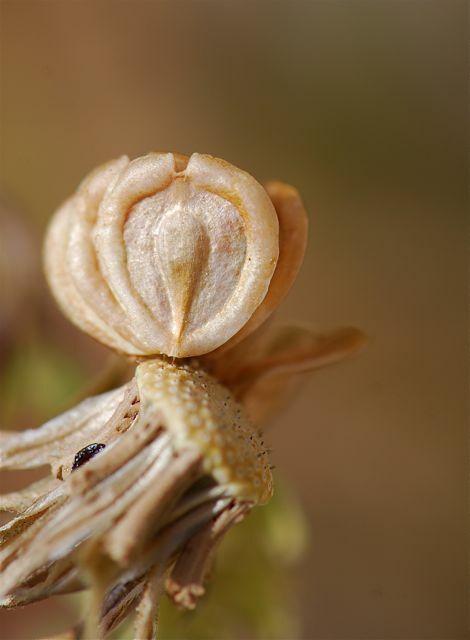 Our seeds this week come from a plant that is not native and is considered to be invasive. We planted some in our yard before we knew that. 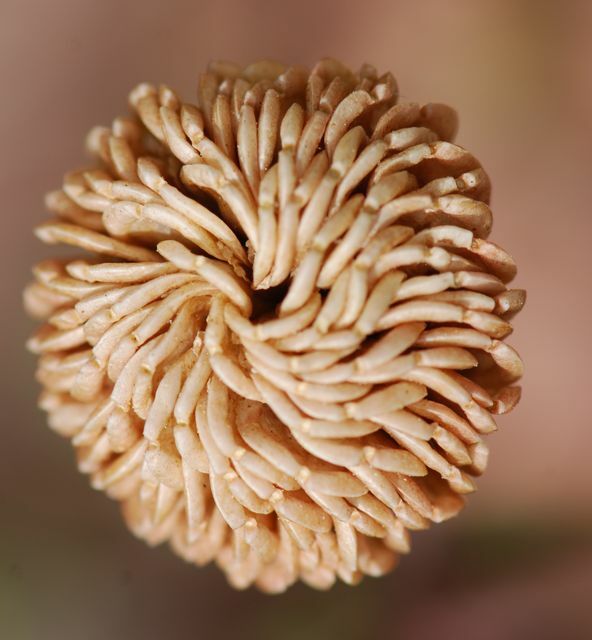 Here is the seed head. 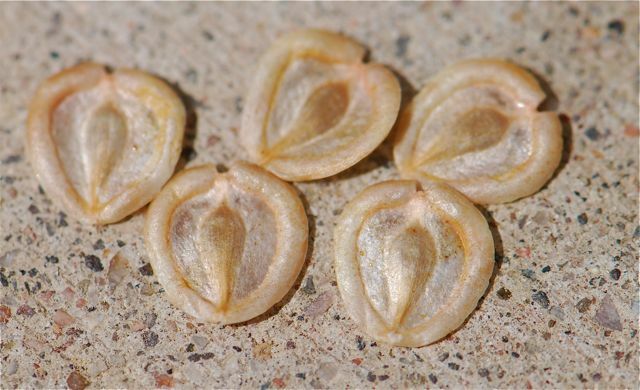 The seeds are knocked off as they mature. Aren't the seeds interesting? Any ideas what they might be?